At William Pitt and Julia B. 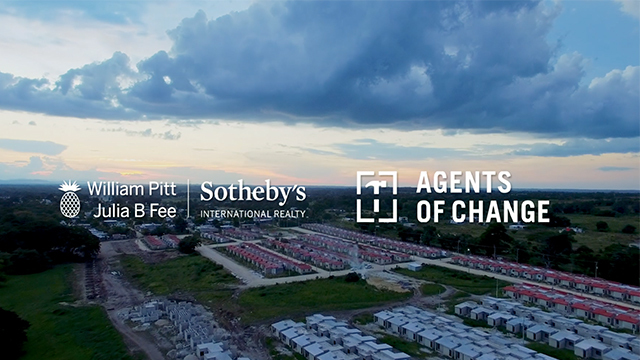 Fee Sotheby’s International Realty, our sales experts specialize in fine property across price points, and have sold some of the most prestigious properties in the world. It is our privilege to make dream homes a reality for our clients. 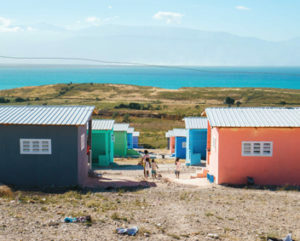 However, we know that there is another part of the real estate story, and that for over a billion people who live in unimaginable conditions, their dream home remains just that: a dream. 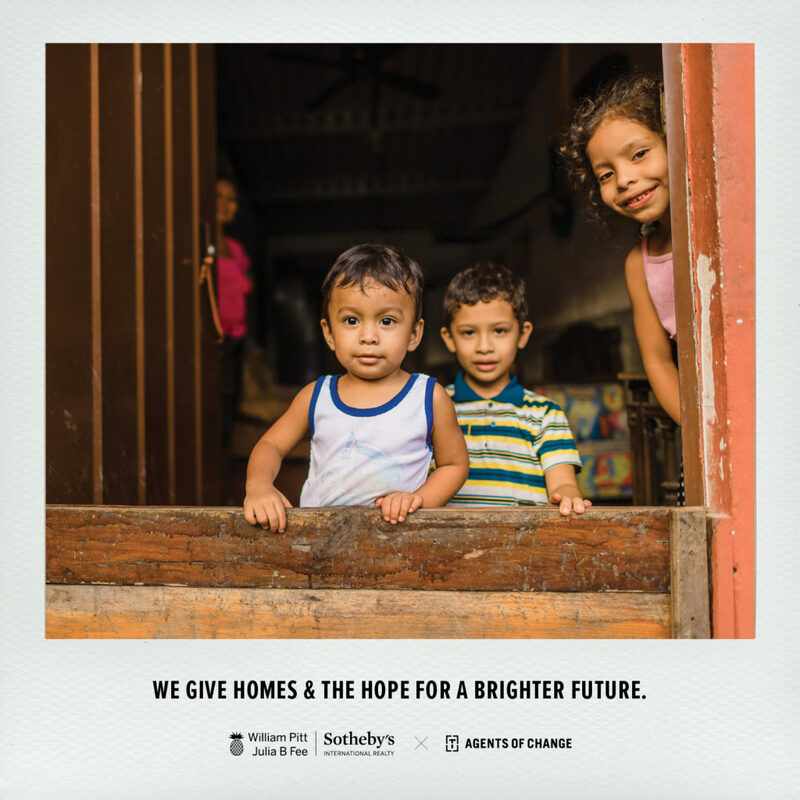 belief that everyone deserves a home, our organization has embraced the Agents of Change program as our way to connect and give back to the world’s poorest communities. All of the proceeds through the Agents of Change program will go towards funding homes in Morelos, Mexico. ownership in our clients’ lives all over the world.